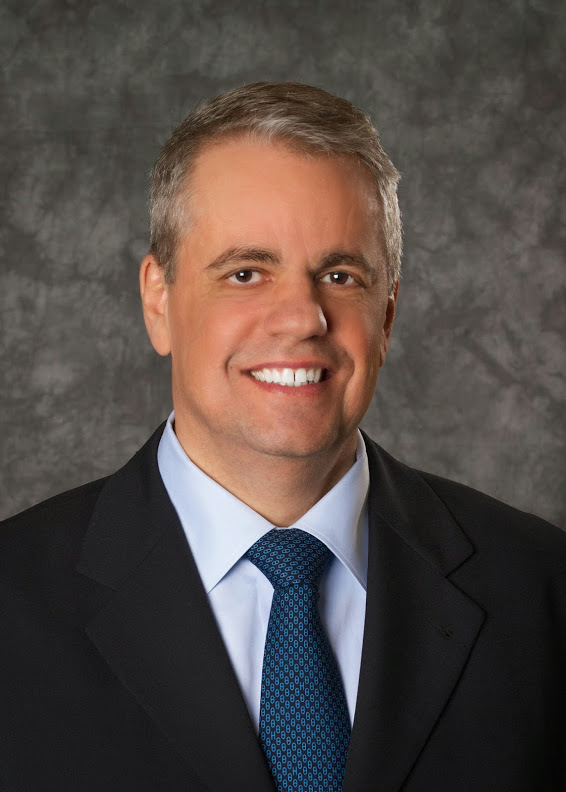 João Carlos Brega has been named president, Whirlpool Latin America, and executive vice president, Whirlpool Corporation, effective April 2012. Previously, he was president of Embraco, the company’s compressor business. Brega joined Whirlpool in 1995 as comptroller, and held a number of positions in the company’s financial area in Brazil and the United States. In September 2001, he became director of Operations for Whirlpool Argentina/Chile. Returning to Brazil in 2003, he was named chief financial officer of Whirlpool Latin America. Between 2007 and 2009, he was president of Operations for Whirlpool Mexico and Canada. In 2009, he was named president of Embraco. Prior to joining Whirlpool, Brega was Finance director in Sharp do Brasil. Brega holds a bachelor’s degree in business administration and a postgraduate degree in Finance from the Fundacao Getulio Vargas in Brazil.